how to create a new hud? 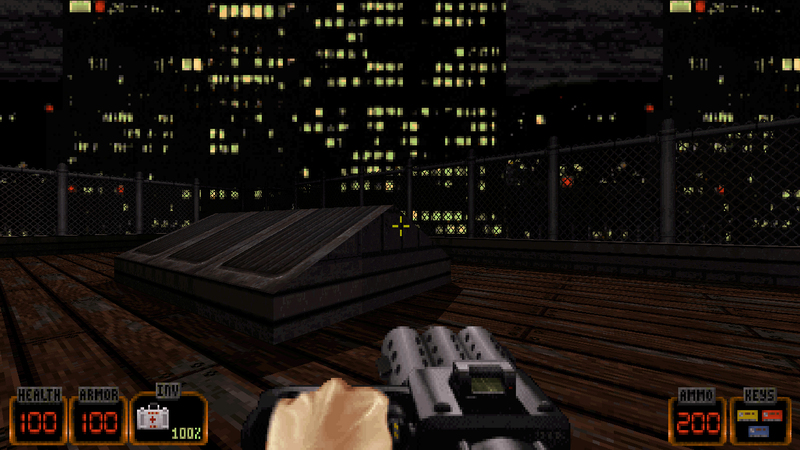 i want to create a new hud based on the original brief hud, basically a extended version of it, how should i go about doing this? Create an event (wherever you want) called EVENT_DISPLAYREST and write there your code for the new hud. With rotatesprite you can place the decorative sprites. For getting the current ammo, save first the curr_weapon value inside a var, and then use that var along with ammo_amount to get the current weapon's ammo. To show it on screen, use digitalnumber. If you manage to do it, then use got_access to determine when to draw the small key icons. I hope I have explained it clearly. If not, feel free to ask whatever you want.